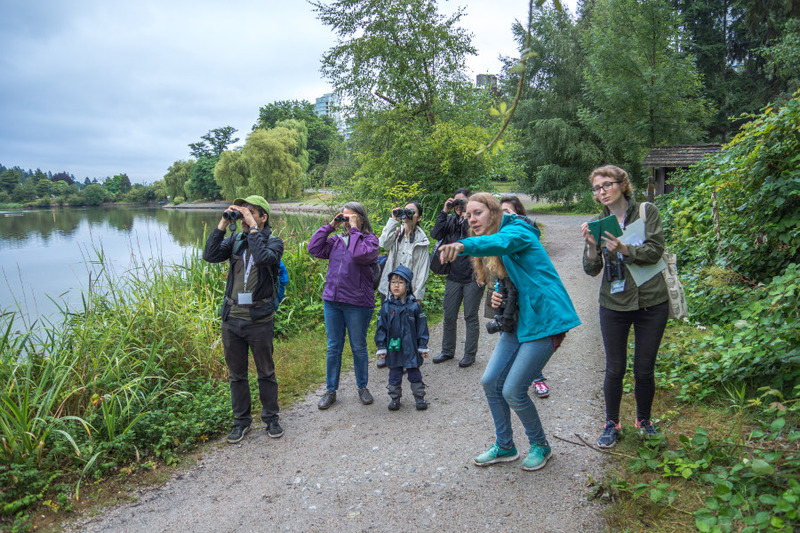 Every month for close to 20 years, SPES has collected data on which birds use Stanley Park. This gives us a baseline on wildlife data as a means to monitor how the Park changes over time and allows us to inform the city, province, and federal levels of any significant trends in biodiversity. Join a citizen science bird survey event as part of Science Odyssey. Learn to use monitoring equipment – including binoculars and iPad data uploads – and apply monitoring techniques for population data and research.